The past month was a difficult one for me. I was contemplating day and night whether to vote for Binyamin Netanyahu or for the Jewish Home run lead by Naftali Bennet. When it came to who I wanted as Prime Minister of Israel, there was no doubt that Bibi was my choice. But, Israel was not voting for a Prime Minister since Israel's government is coalition based and the elections are for 11 parties and not for a Prime Minister . The Israeli parliamentary government is made up of a group of parties (at least 61 seats together) that can work together under one Prime Minister. The Israeli public voted for one of the 11 parties that ran for parliament and the task of putting together the coalition was left up to Bibi who had the largest number of seats (30) of all the parties. 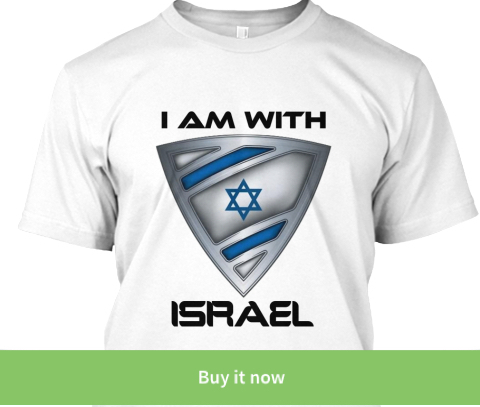 For a more detailed explanation of Israel's confusing electoral system CLICK HERE to listen to an IsraelShield podcast. Well, the elections are over and thank God Netanyahu won by a landslide. I ended up voting for Naftali Bennet and am very happy about my decision. 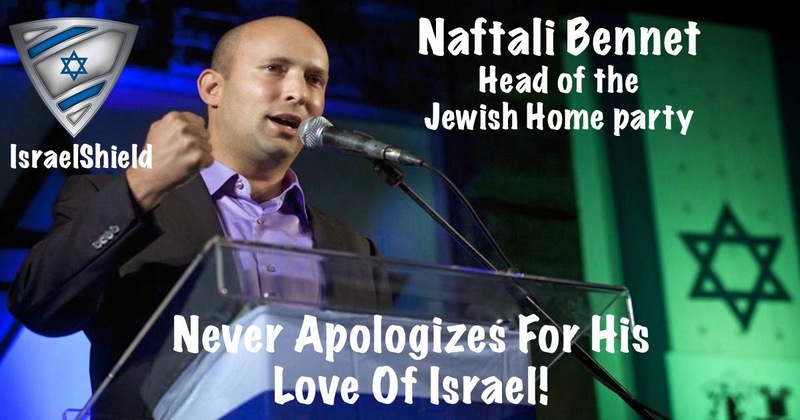 Naftali Bennet is a very successful entrepreneur and a religious Zionist who has never been afraid or apologetic about his love for Israel, the people of Israel and the Torah (bible) of Israel. The international press has tried time and time again to push Bennet into a corner and every time he came back and proved to be a strong leader and spokesman for Israel. 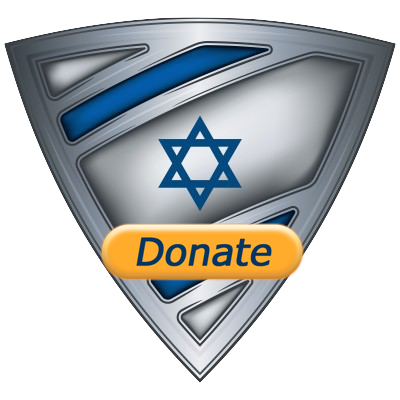 Here is a video that Naftali Bennet recently released about the security concerns of Israel and how we are actually fighting for the freedom of the world and not just Israel. I am just hoping that when Naftali Bennet does become an influential leader in Israel, he is able to keep his conviction and unwavering defense of Israel. 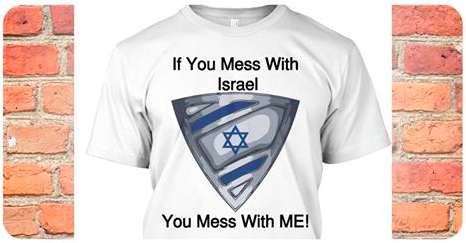 Something other Israeli politicians have not been able to do!